Kodi is quite a reliable software and if you use the latest stable version, you are not likely to encounter many problems with the software. If you are not familiar with it, Kodi is a program that opens up a new world of entertainment to your home. Through the thousands of add-ons that can be installed on the software, you can watch virtually anything live and on demand. However, there are a few errors that you can find here and there when using the software. 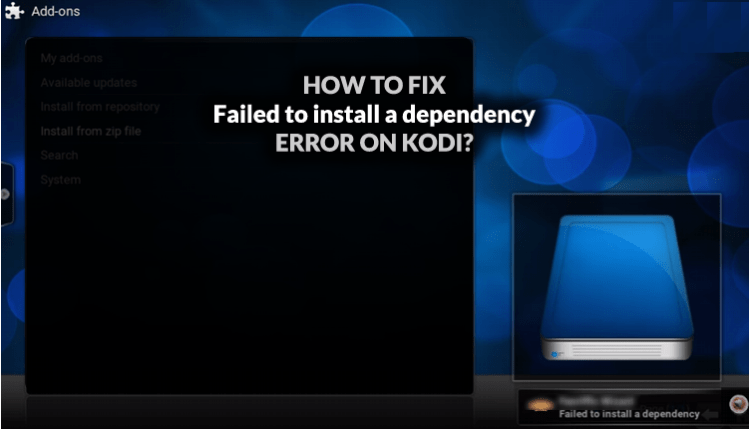 One of the most common errors is the Failed to Install Dependency Error on Kodi. This error usually occurs when you are trying to install an add-on or a build. If you’ve met with it, you’ll know it’s very frustrating. Why do I Keep on getting this Error? 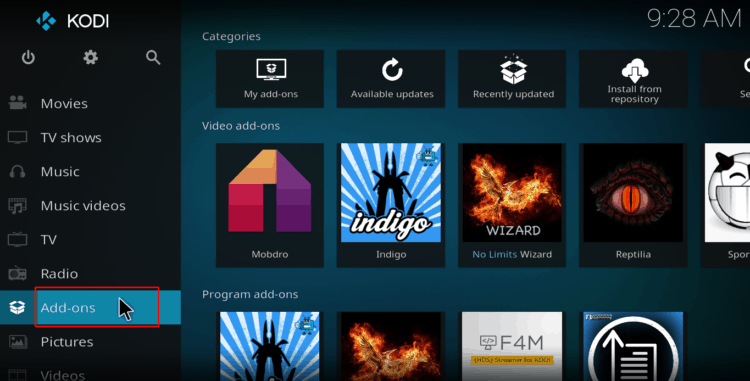 Kodi add-ons are not standalone programs. They rely on various other programs developed by other developers to help scrape for content and streams from the internet. When you install a Kodi addon, it will, therefore, ensure that its dependencies have been installed and if they can’t be installed correctly, the error “Failed to Install Dependency” will come up. The failure for a dependency to install mostly means that there’s a problem with your Kodi installation. Important Note to all Kodi Users! Whenever you are connected to the internet, your ISP, Government and other third-parties can see all your online activities. One of the things that you should be wary of when using Kodi is that third-party Kodi addons normally bring users copyrighted content. Access to such content is illegal in almost all regions of the world, and so you may end up getting a DMCA notice when you use them. In order to help you stay private and secure, we always advise all our users to use a VPN with Kodi. You, however, need to select your VPN carefully as most VPNs can’t deliver you the privacy, security, and speeds that you need with Kodi. Also ISP’s can block your access to some websites, repos and addons, causing the Failed to Install Dependency Error on Kodi to arise; so, first of all, just make sure this is not the case, by enabling a VPN. The best VPN for Kodi in 2018 is IPVanish, and it’s the VPN we would advise you to go for. We have even gone ahead and claimed a bargain for our readers, so here’s a chance to enjoy the best VPN in the market at a huge discount. Click here to save 57% of IPVanish now! Since this is not an issue related to something specific, you can’t address it directly. Instead, you have to use methods that try to correct any existing Kodi issues. There are many ways you can deal with this problem, but we have analyzed various methods and only listed wholesome, simple and sure methods. If none of the procedures works for you, let us know in the comment section. 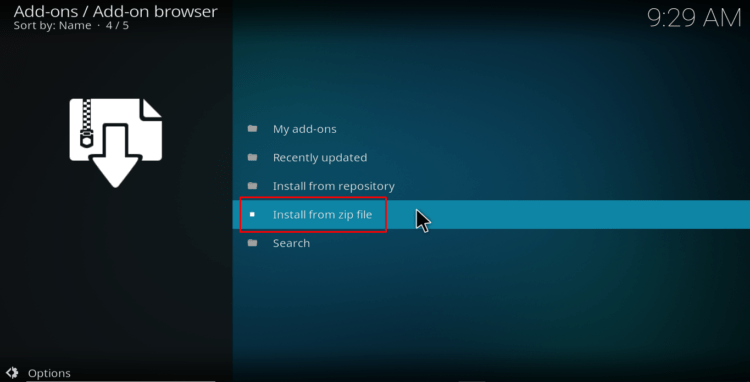 Below are a number of procedures that can help you solve the Failed to Install Dependency Error on Kodi. Kodi creates a database where it holds lots of stuff. This database is responsible for integrating various functions of the software, and if it becomes corrupt, you can start getting “Failed to install dependency” errors and various others. On the Kodi Home Screen, click the Settings It looks like a cog. Now, go back to the Kodi home screen and exit the app, or just force close it. You can then restart Kodi and try re-installing the addon or build that was serving a Failed to Install Dependency Error on Kodi. 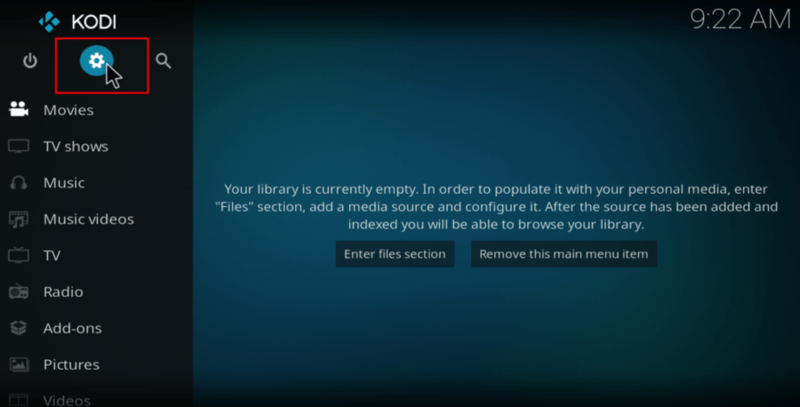 Important Note: Deleting the database disables all installed Kodi addons. You, therefore, need to re-enable them. You can do this by going to Addons> My Addons> Addon> Enable, recursively. If the problem was lying in your Kodi database, this method should have worked for you. If not, there’s still an alternative for you. Manual installation of the missing dependencies is the other solution that seems to work for most users. Don’t be scared by the word manual though. If you are familiar with the repo installation procedure, this process should be quite easy for you. Even if you are not, this guide is detailed enough. Before you can install the repo, you need to enable “unknown sources” if you haven’t done so already. We have divided the whole procedure into subparts to make it easier. Go to the Kodi home screen and click the settings button. It’s on the top left side, and it looks like a cog. In the System page that opens, select System Settings. 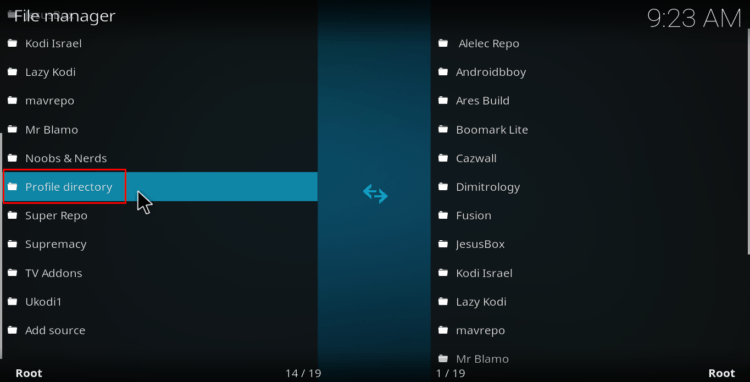 Kodi now has the permission to install third-party addons and repos. 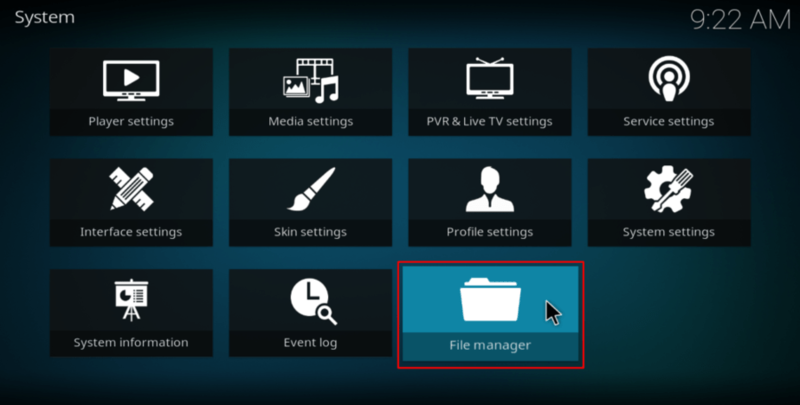 Go back to the Kodi home screen and click the settings button on the top left side of the page. In the System page that opens, select File Manager, and then double-click Add-Source to open a panel. 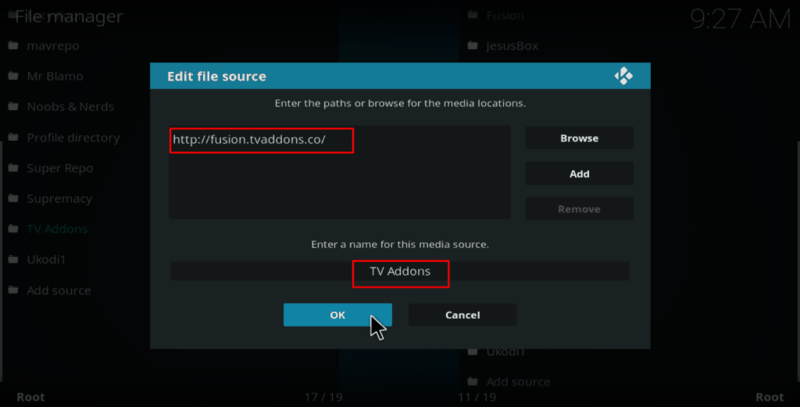 Type the URL http://fusion.tvaddons.co into the window that opens and then click Double-check to make sure it’s correct. You can also copy paste it from here. Click the open box icon on the top left side. Select the repository you just added in the previous stage. The repository is displayed using the name you typed. Click Kodi Kodi-Repos> English> repository.xbmchug-x.x.x.zip. The repository should now install. A notification will appear when it’s ready to use. 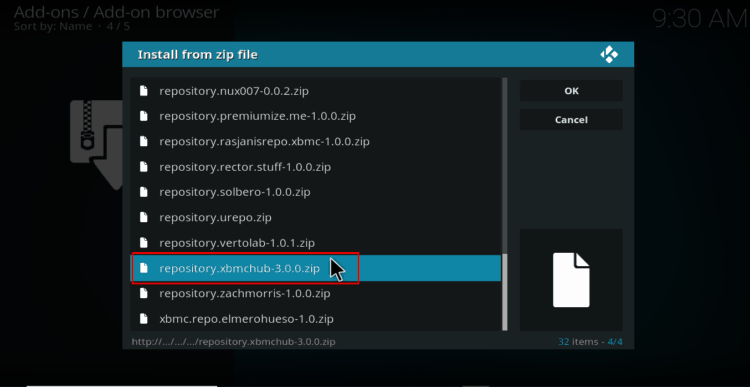 Try re-installing the addon or build that was serving the infame Failed to Install Dependency Error on Kodi. If the above methods don’t work for you, this is a sure method. The only reason we have listed is as the last solution is that you may have a lot of stuff installed on your Kodi. Uninstalling and then re-installing Kodi sets up the software newly, removing all your data as well as any errors that may be found in the system. If you don’t have much stuff already installed on Kodi, then you can go for this method. 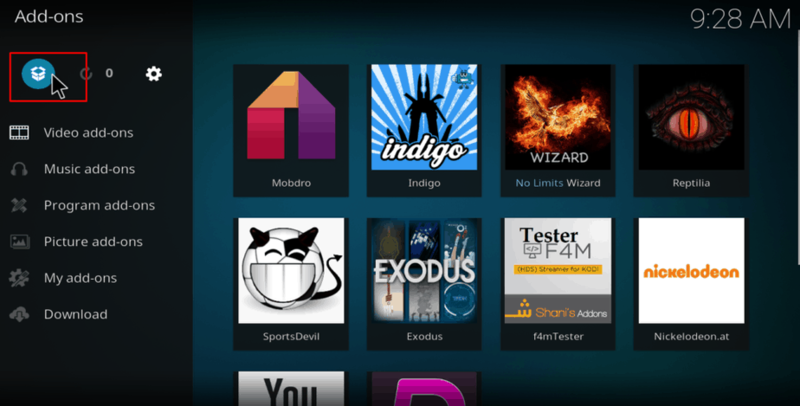 After you have solved the Failed to Install Dependency Error on Kodi, you can now install your favorite add-ons and enjoy streaming. Just remember to turn on your VPN first, before you can stream anything using a third-party Kodi addon. If you don’t have subscribed for a VPN service, check our review on the best VPNs for Kodi, or accept our recommendation subscribing IPVanish – the best VPN service! Dear Gibbs, This error is the most annoying amongst all other errors. Try this; uninstall the Kodi that you have currently. If you have Kodi 17.5 or lower, than upgrade to Kodi 17.6. If you already have Kodi 17.6 then try installing it again. Install the add-on again and try running a stream. If the error persists, try using a VPN service for Kodi . That should solve it for sure.